Sporty's is the leader in electronic flight bags, offering a huge selection of aviation apps, iPad kneeboards, ADS-B receivers and Bluetooth GPSs. Many of these are available exclusively at Sporty's, designed by our team of pilots. 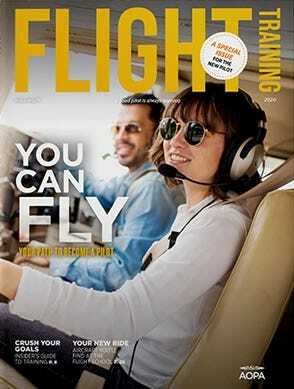 To learn more about flying with the iPad, visit iPad Pilot News. This popular site includes app reviews, getting started tips, advanced tricks and real world pilot reports.